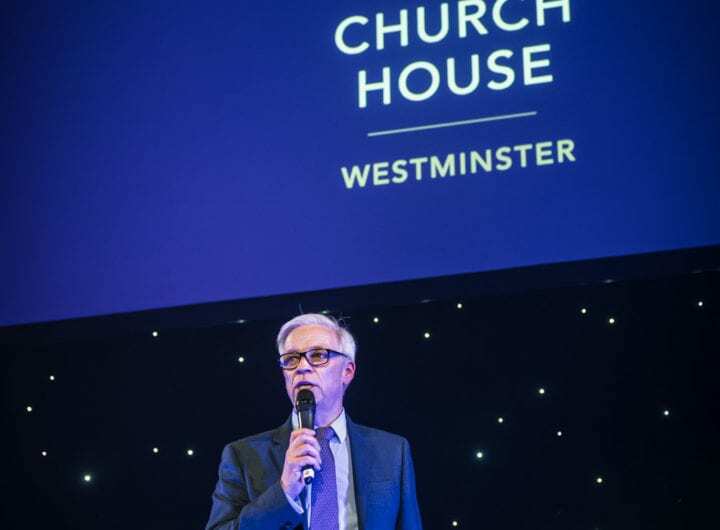 Former head of hospitality at English Heritage, Neil Parry, has joined Central Hall Westminster as its Director of Sales and Events. This newly created role comes as the venue celebrates significant success achieved in the last two years. 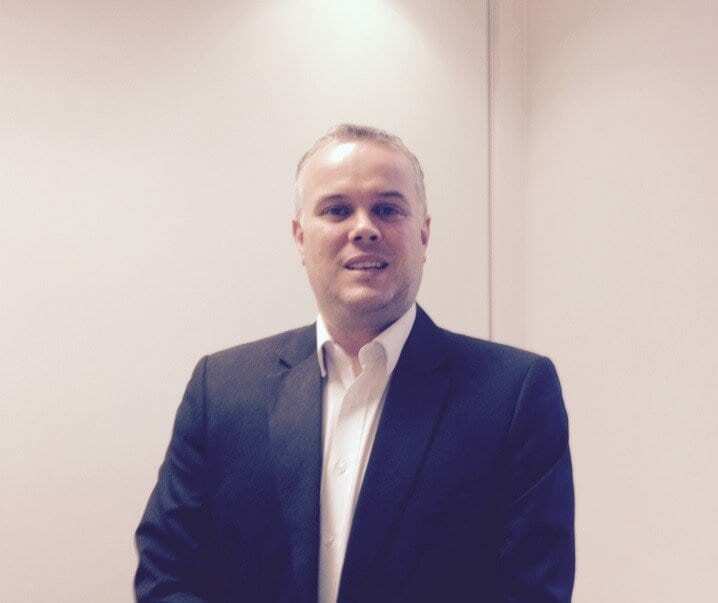 Parry’s previous roles include general manager at London Aquarium, trade marketing manager at London Zoo and trade marketing manager at The Tussaud’s Group. He held his most recent role at English Heritage since 2008. The appointment of Parry comes together with the promotion of Maria Schuett to the newly created role of head of marketing. Schuett joined Central Hall as marketing manager in 2011, a role in which her achievements included the venue’s rebranding, the launch of a dedicated mobile website and a win at the China Outbound Tourism Research Institute Awards for ‘Best Internet/Media Campaign of overseas business in China’. Schuett also developed the award-winning ‘Meet The Future’ campaign, a multi-faceted campaign that culminated in a dedicated event technology conference, helping the venue achieve a 53% increase in turnover in the 2013/14 financial year. Southern added: “Maria’s enthusiasm and passion for her role is infectious and has played a big part in helping our venue achieve some of its best results on record. I’m delighted that we can recognise her achievements with this newly created role. Central Hall Westminster (CHW) is central London’s largest purpose built conference centre, combining historical elegance with cutting-edge technical capabilities. The unique Edwardian landmark building, situated adjacent to Westminster Abbey, has engaged high profile conferences, special events and local business meetings since 1912. It has 22 event spaces available for hire.